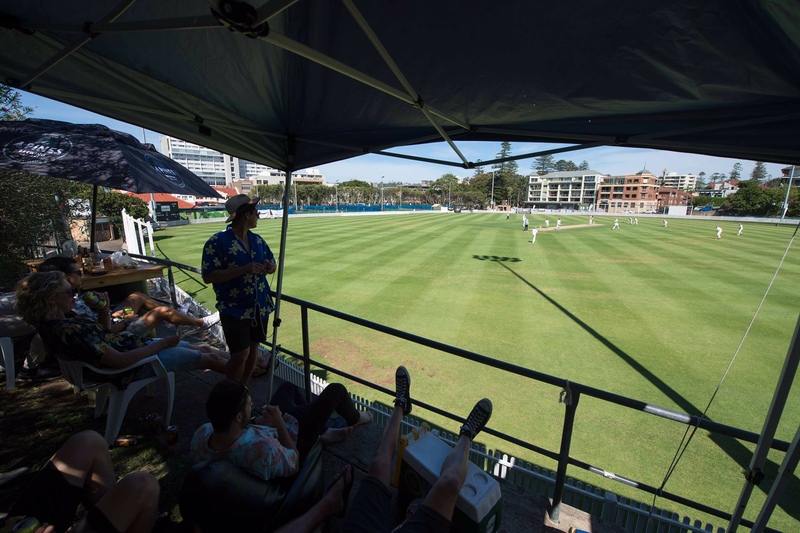 In an amazing weekend of cricket, the Manly TravelSim Waratahs came out on top in all three of their Semi-Final clashes. 5s executed their plans ruthlessly to demolish Sutherland down at Manly Oval. Three wickets apiece to Glyn Archer and Ben Falconer saw Sutherland rolled for 68, with only one Sutho batsmen getting into double digits. 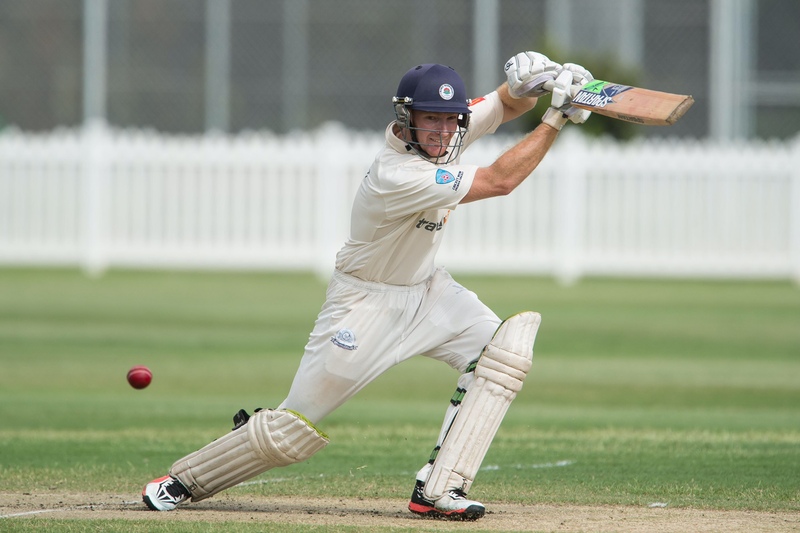 A 69-run partnership between Jacob Graham (18) and the veteran Ross Trewartha (57) saw Manly cruise to first innings victory. 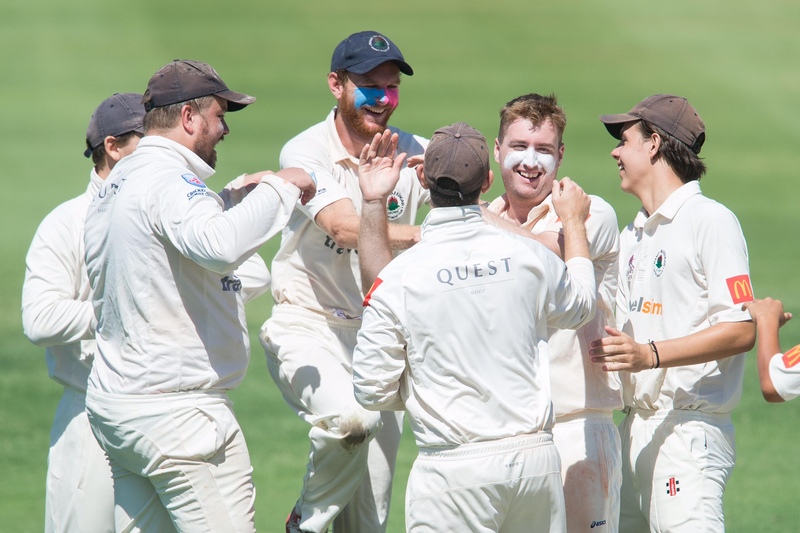 The loss of Roscoe at 3-100 sparked a collapse that saw us all out for 123, before once again the bowlers stepped up to run through Sutherland for 117 with stand-in skipper Dylan Marshall leading from the front with four and Ben Falconer getting another three. Brynn Mendel 19* and Jacob Graham (18*) again then steered the mighty 5s to the target, sealing a comprehensive outright victory. 5th Grade face Parramatta away in the big dance next weekend, location tbc. 4th Grade had very tight match on an unusually slow Grahams outfield. 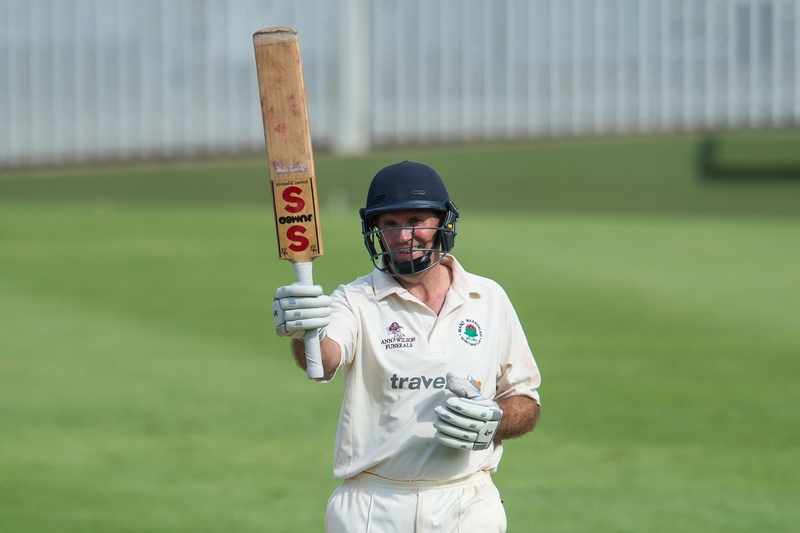 Posting a competitive 213 thanks to a patient 174-ball 60 by skipper Adam Gummer, an equally watchful 34 to Jimmy Crombie and 30 to Matt Brewster Gordon came out batting with great intent. A vital 4-43 from Alex Bain was complemented by a gritty performance from Sam Alexander (3-57) who grabbed two crucial middle-order wickets before returning despite knee injury to get the match-winner in his 27th over. 4th Grade will play their Grand Final at Manly Oval against Western Suburbs next weekend. 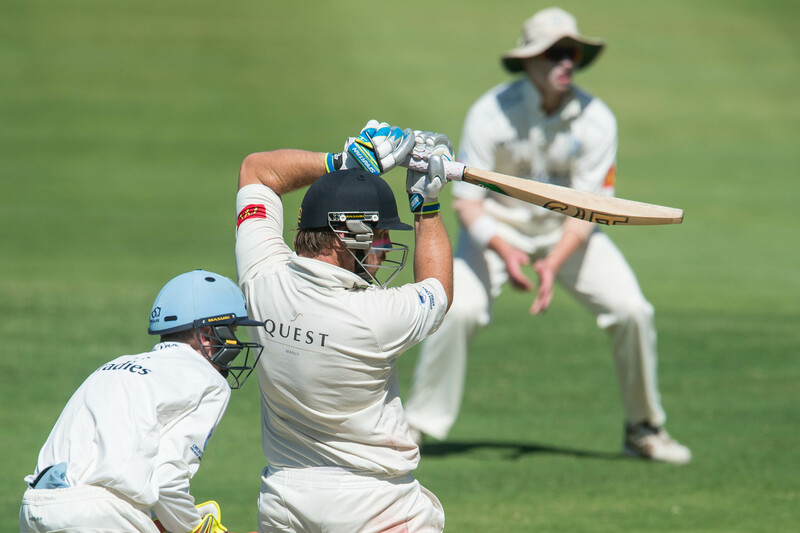 2nd Grade fought travelled out to Benson’s Lane to beat a tough Hawkesbury outfit. Batting first Manly set a somewhat disappointing 194 thanks to another half-century from the irrepressible Logan Weston (52) and some vital middle-order contributions from Ash Virdi (31), Jake Carden (26*) and Aiden Bariol (22). 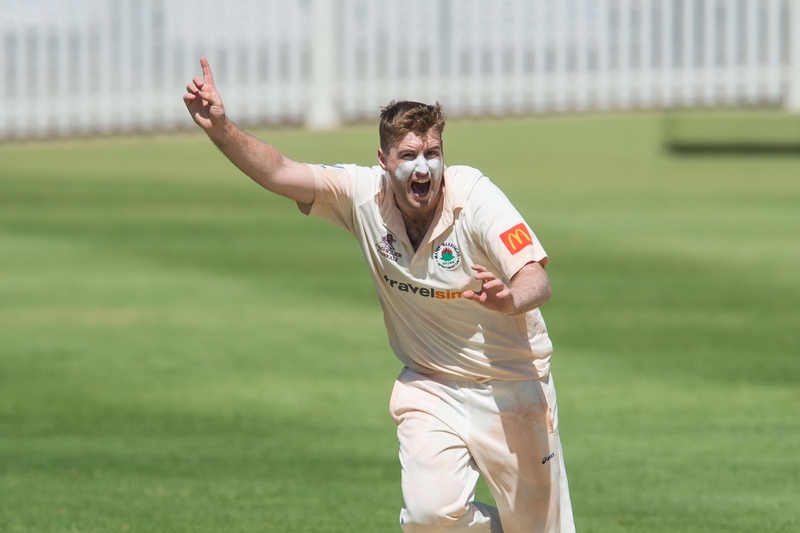 Hawkesbury were cruising at 4-117 and things were very much in the balance before skipper Sam Gainsford (2-8) took the vital wicket of their established opener. Sam and Andrew Hicks (2-26) turned the game, taking two crucial wickets to leave the home side reeling at 8-128. Jake Carden wasted no time finishing off the tail to end the match with an impressive 3-11 off 10. 2s take on Northern Districts for the title at Mark Taylor Oval next weekend. 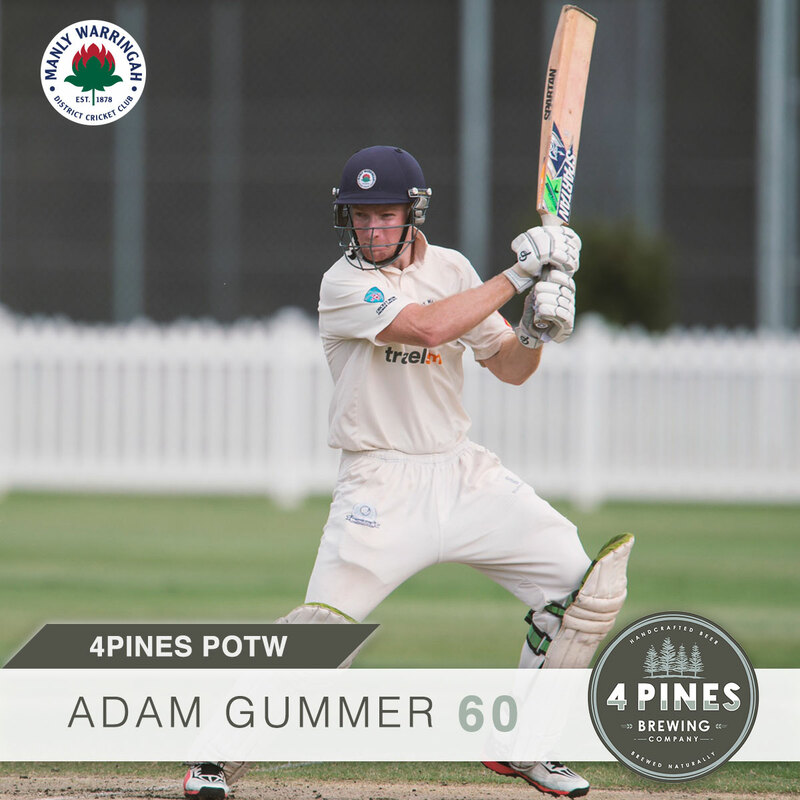 Despite a number of impressive team bowling performances this week, Adam Gummer wins this weeks 4 Pines Player of the Week award. 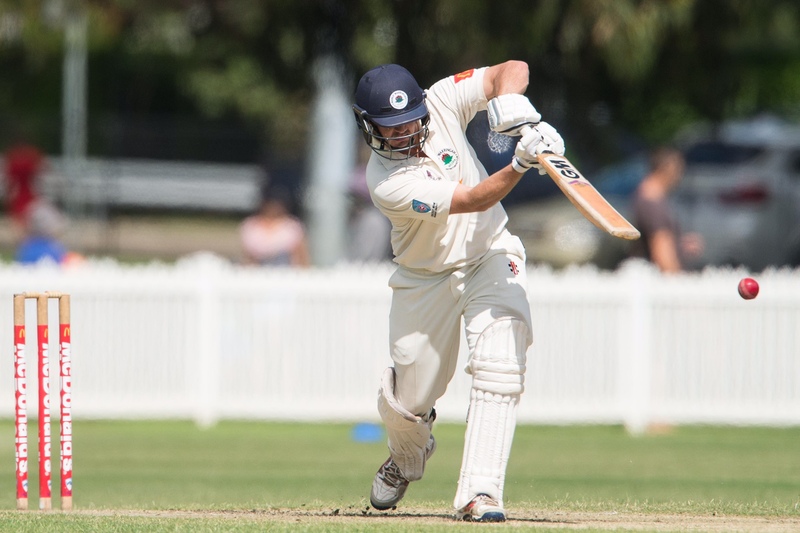 A talented and intelligent cricketer, Gumms has captained 4s excellently this year, leading them to finish minor premiers of 4th Grade with an impressive 84 competition points. To put this in context, in all grades only Northern Districts 2nd Grade side scored more (90) as they topped the 2nd grade competition. Gumms batted with incredible maturity and patience to weather the storm as the rest of Manly’s top order were unable to get set. Showing excellent patience and match awareness, his 60 runs off a mammoth 174 balls was especially vital given the longer format of finals cricket. Side-lined by injury for portions of this season, Gumms’ innings is all the more impressive given the lack of match practice caused by the wrist injury. To fight through the pain for over 3 hours in a real Captain’s Knock was a testament to the quality cricketer he is. With Manly only winning by 19 runs in the end, this innings proved to be absolutely crucial and possibly the difference between the two sides. 4th Grade’s success this season has been a testament to Gumms’ leadership and his ability to mentor the young talents who have come through his team this season. With everything to play for next weekend it’ll make for an exciting end to a fantastic season! Onya Gumms! 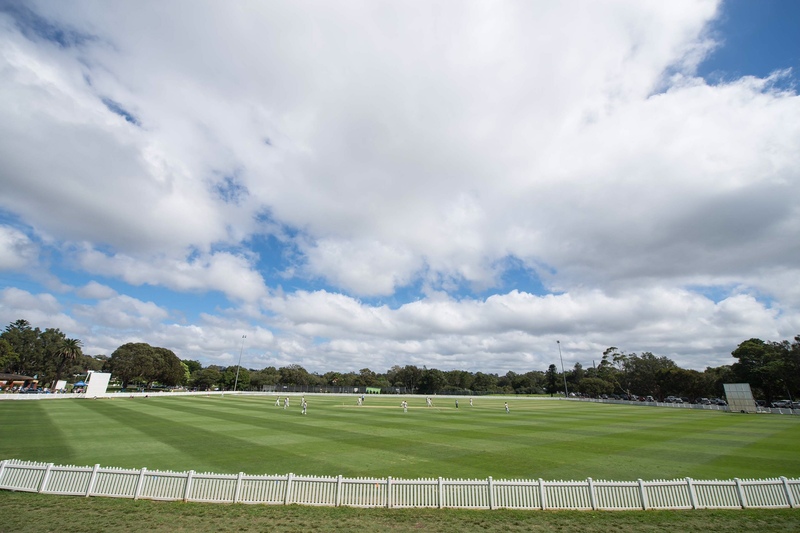 The 2nd grade side travelled to Owen Earle Oval Richmond, to take on the high-flying Hawkesbury team, who had only lost 3 matches all season. After a wet week the wicket looked like it would have a bit in it and when Skipper Sam Gainsford lost the toss, we were asked to bat first. Openers Jack Ritchie and Jarrod Rawlings were able negotiate the challenging deck, getting through the first 50 minutes without offering a chance. Both players did a fantastic job leaving the ball regularly, frustrating the Hawkesbury bowlers. The outfield was slower than Jake Carden over 20 metres, which meant boundaries were hard to come by. Even though the partnership was only 27 runs, it would certainly prove to be significant in the context of the match. 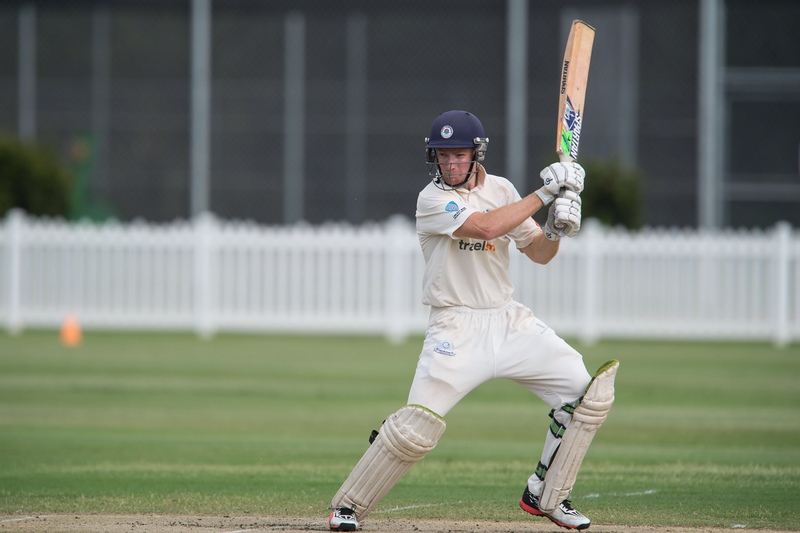 Rawlings fell in 14th over out LBW, which brought the inform Logan Weston to the crease. He and Jack batted positively turning over the strike and accumulating runs steadily before an attempted quick single resulted in Jack being run out, when it looked like he was set for a long stay at the crease. Tom Kaye (10) and Aidan Bariol (22) both provided good support for Logan in partnerships of 42 and 44 respectively but the steady flow of wickets up until lunch meant the home side were in control at 4-122. Loges again held the innings together bringing up yet another half century, eventually falling to a good catch at first slip, out for 52. The former Englishmen has been a tower of strength for the 2nd grade side this season and he again proved to be the match winner with the highest individual score of the game. Jake Carden (26no) and Ash Virdi (31) both played handy knocks, batting patiently as the Hawkesbury side bowled with great control in the middle overs. Captain Sam Gainsford looked in good touch with his side in a reasonable position at 6-193. 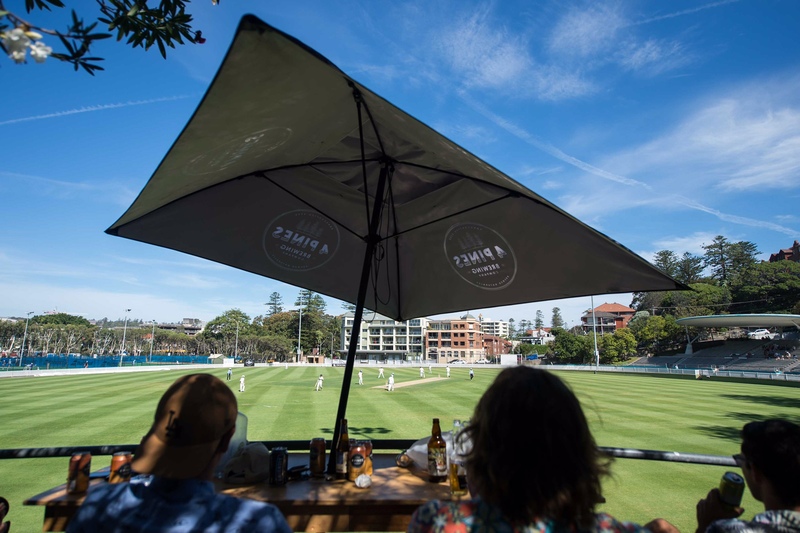 With some bad weather on its way the Manly lower order tried to up the scoring rate which proved to be costly by the time rain hit Benson’s lane. The skipper was out to an overhead screamer at long off, Hicks run out without scoring and Nick McLachlan caught for just 1. When lightening stopped play the visitors had slumped to 9-194. There would be no more play on day one, as the weather set in leaving captain Gainsford with no choice but to bat on the following day. After staying local the team turned up to Benson’s Lane ready to go for massive day’s cricket. Unfortunately, things could not have started worse when Andrew Jamieson fell first ball of the day, out LBW to the Hawkesbury off spinner. 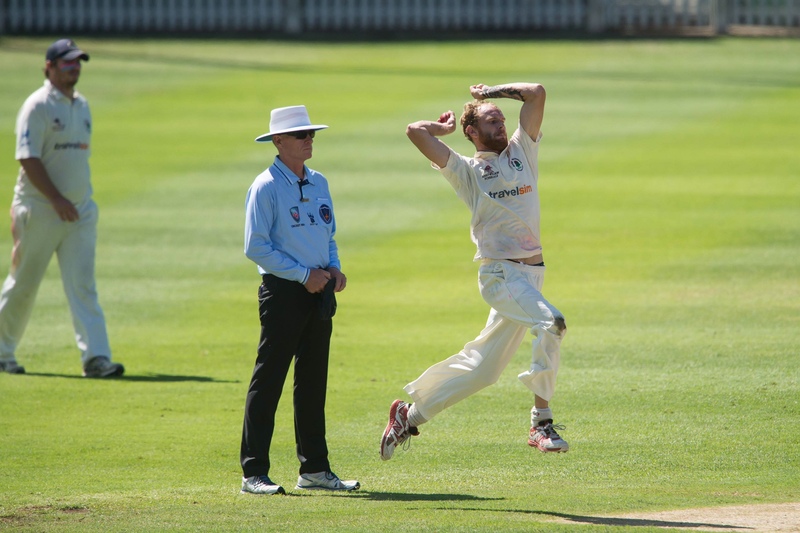 This meant that we would need to bowl very well to restrict Hawkesbury on a good wicket. Both openers came out fired up, with seasoned campaigner Nick McLachlan letting the Hawkesbury top order know they were in for a challenge. Jamieson struck twice in his first 3 overs removing Wilson and Singh with the ball moving around off the deck. The seasons leading run scorer Kerrod Gordon came to crease and immediately put the pressure back on our bowlers scoring quickly in the next few overs. Captain Gainsford brought allrounder Tom Kaye into the attack and his first over was ‘eventful’ to say the least. Gordon hit him for a four and a massive 6 to put the pressure right back on the bowler. But a masterstroke from Captain Gainsford in bringing up the keeper Bariol to the stumps, brought about his downfall. Kaye bowled an absolute ‘Jaffar’ as Gordon shouldered arms with the ball clipping the top of the off stump. Some good tight bowling from Kaye and Carden together with some patient batting from the Hawkesbury side meant that again the game was in the balance at 4-78 at lunch. Things didn’t go to plan after lunch with Hawkesbury putting on 40 runs in quick time to be in control at 4-117 with some 60 overs remaining. Things were becoming desperate but as always, the Manly boys stuck together and when Jake Carden removed former first grade captain Jay Dyball the game was back on. Hawkesbury opener Chaitnya Sharma was still at the crease though and he hadn’t really looked troubled. Skipper Gainsford took a slight risk changing things up with spin at one end and it proved to again be a masterstroke. He bowled with great flight and turn removing Sharma caught and bowled and Flynn-Duncombe caught playing against the spin at cover. 7-128 and the game was still alive with big hitting Hawkesbury number 6 Harrison Ridgewell at the crease. Andrew Hicks was bowling the house down at one end with Gainsford looking threatening at the other. The eighth wicket fell with Hicks bowling Ridgewell to leave the home side at 8-137. The destruction was complete when Jake Carden removed the final two Hawkesbury batsmen in quick succession to see the Manly boys home by a massive 55 runs. The large home crowd and the faster Day 2 outfield meant it was a great ‘backs to the wall’ performance. 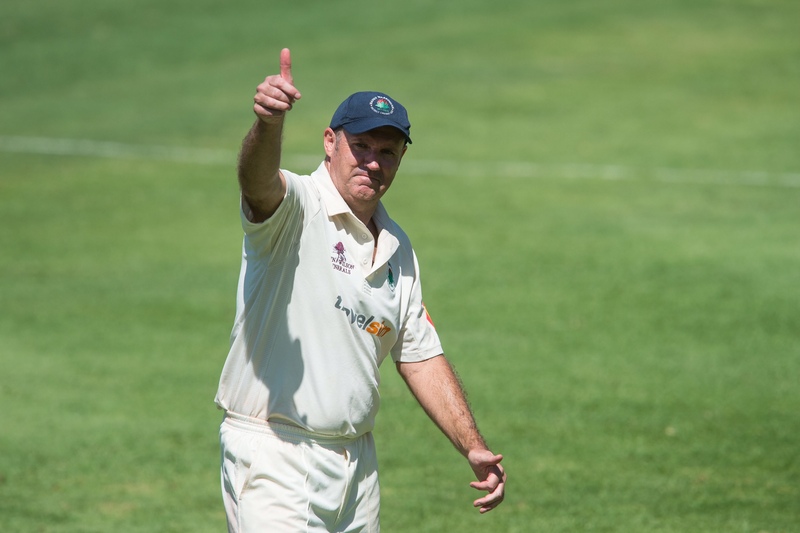 Hawkesbury lost 6-22 in what was an unrelenting bowling performance by the experienced Manly attack. And so, we move onto the big dance at Mark Taylor Oval next Saturday, Sunday and Monday. The minor-premiers Northern District will be a formidable opposition having lost just one game all season. They too have an experienced side with a number of former first graders in their top order. The Manly side are on fire though, having come from 13th position at the Christmas break. A credit to the hard work from a team who continues to ‘step up’ when it counts. Sam Gainsford will have his troops ready to go this weekend in what is set to be a mouth-watering contest. The team would like to thank the club for the opportunity to stay out at Riverside Oaks, on Saturday night, which made the commute much easier on Sunday morning. Special mention to Dave Gainsford for all his work in organising the accommodation, dinner and breakfast. Thanks, as always to Winga, Roy, Gordie and Will for their efforts and support. Special mention to the two 12th men; Saturday: Sam Webber and Sunday: Isaiah Vumbaca for all their help, particularly Swebbs who spent the night with the team at Riverside Oaks. Congratulations to Gums and Dyl and their 4th and 5th grade sides on what proved to be an amazing weekend for the club. All roads lead to Waitara next Saturday. he boys arrived at Roseberry coffee shop, to take some caffeine and bacon and eggs on board to ensure that optimal performance could be reached for what lies ahead. A semi final clash against Gordon at Grahams Reserve formally known as the Fortress. With Samoz ensuring the pitch was a belter throughout the week it was a great toss to win by skipper Adam Gummer who chose to bat. A good decision. Gumms himself and Dom Wheeler strode to the crease to set about making a solid platform all began well with the pair getting to 0-25 whilst negotiating the new ball on a pitch that proved to be doing just enough. Unfortunate to lose Dom after he was bowled for 9, Waka the man in form strode to the crease before getting a ball that “did everything” according to himself unfortunate to depart for nothing. The score had taken a turn to 2-25. In a spot of bother Gumms and Walts combined nicely to take the score to 2-68 before Jared Walter was caught behind to a rather nice delivery. Zach Trewarta looking to counter ttack unfortunately got one that kept low and was bowled the score had moved to 4-82. 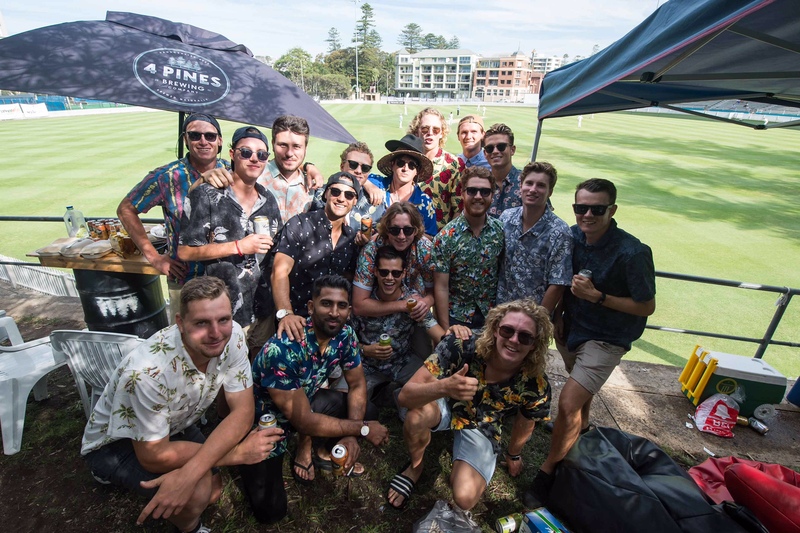 With a grind required Jimmy joined Gumms and the two set about bringing he crowds back to grade cricket with Gumms posting 60 off 174 balls and Jimmy with 34 off 140 balls. Gumms then departed with the score 5-120. Matt then joined Crombie, who added 30 to the score in quick time before being caught down the leg side, Bain added 11 before caught for 11, Brad joined Crombie and then a mix up left Crombie short and run out. With this quick loss of wickets Manly were 8-189. The tail wagged to get through the day and leave us at just over 200. Able to add a couple the next morning and creep to 213. With a respectable total on the board and one of the best bowling attacks in the competition, we were confident that we could get the job done. Gordon made their intentions clear and from the get go set about putting us under pressure through scoring quickly. Getting to 26 inside 5 overs. Before the opener edged one off Mickey Counsell straight to Alex Bain who took a sharp catch in the gully. In the next over the other opener was run out by some smart work from Zach Trewartha, taking the score to 2-26. Some tidy bowling restricted runs as a couple chances went begging, Brad then found the outside edge which was gratefully taken by Matt Brewster. They then began to re-build and took the score to 3-73 with the game in the balance we needed some wickets and turned to Sam Alexander who replied immediately taking the 4th wicket with a spooned catch to cover. And then shortly removing the 5th with an absolute peach of a delivery! The score now 5-90. Gordon refused to crumble despite writing the book on collapses according to Jared Walter. 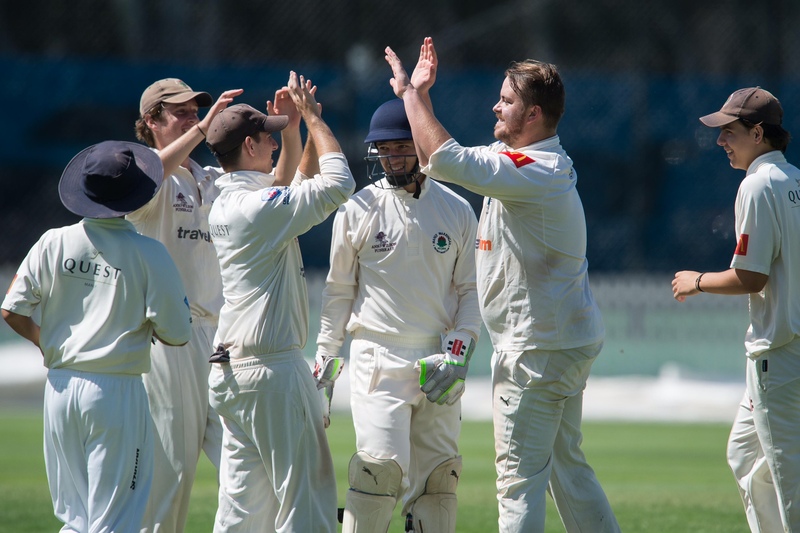 They took the score to 120 before Alex Bain made the breakthrough; a remarkable turn with the batmen being run out at the non-strikers end by Alex Bain left them on 172. With the run rate creeping up, as they needed a win the tail began to take some chances and a couple lusty blows and some wickets left them needing 20 5 off three overs on wicket in hand. Step up Jared Walter taking a catch off Sam Alexander to take the final wicket. A great day in the field left Alex Bain with 4fa and Samoz with 3fa, Brad with 1 and Mickey with 1 and 2 run-outs propelling the boys into the semi final! Well-done lads bring on next week! he 5th grade boys arrived at Manly oval, eagerly anticipating the prospect of a semi-final clash with Sutherland. Sutherland won the toss on a belter and decided to bat first, this turned out to be a great choice from the Sutherland skipper as they were 2-0 inside 4 overs due to Glynn castling a poor 12-year-old and Falcs knicking off their other opener with the straight one! They somewhat consolidated and took the score to 23 before Luca Franks took a blinder to remove their third. At 3-23 the boys were looking good and with further poles from Marshall, Graham and Ninnes the score was taken to 6-59. With little prospect of the tail wagging the bowling attack rounded up the tail end and finished with Sutherland with 68. Glynn with 3, Falcs with 3, Ninnes with 2 and Yak and Dyl 1 a piece. The batting begun with Cohen and Brynn who did ok before a couple quick left us at 3-31. Trewartha however once again defied age and showed his class with 57 in conjunction with the Yak who steered the boys towards first innings points. With the first innings firmly in the bag we just needed to bat time. After the loss of Roscoe and Yak the tail unfortunately folded and couldn’t stick it out being bowled out for 123. Roughly 60 ahead Sutherland went in and began to throw the willow in an attempt to gain a lead and try to win on second innings. With the classy 5th grade bowling attack proving too good once again as Dylan proved to be the man with a brilliant 4fa leading from the front and was well supported by Falcs with another 3 and Glynn with 2 and the Yak with a cheeky 1fa. Rolling Sutherland for 117. With 65 to win outright, a solid start saw the lads at 0-24 before Cohen was unfortunately run out. Trewartha once again decided to mess with the Sutherland bowling attack this time with a quick 17 and a solid display from Brynn got the lads to 51 for 2 before Joel fell soon after, but never fear we have the Yak so he and Brynn steered the boys expertly towards the big dance next week.